How many times have you made copies of your keys and passed them out for safe-keeping, for the pet sitter or for family members, swiftly forgetting who in the world has access to your home? Last week I had to make some new keys for my building and unit. This brought me to a note in my "Home" notebook called "Keys to my home." In here I keep track of the 5 people who have one or both keys to my home. Office Organizing Expert Kacy Paide loves to do what most people hate: organize offices & paper. She works with folks who are desperate for a more functional, more beautiful, more inspiring office. Kacy has been a Professional Organizer since 2001 and has worked with over 500 clients. Call her crazy, but she loves a good mess and wants to fix yours. 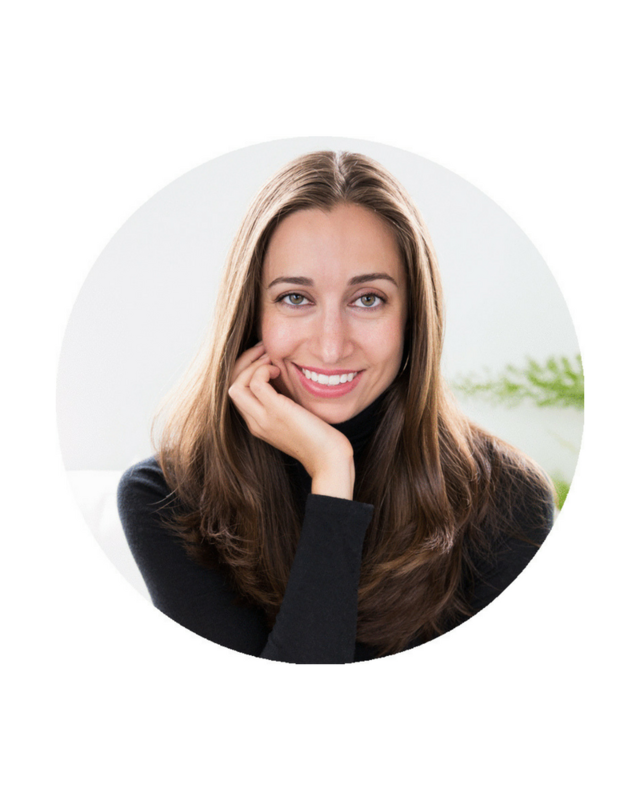 Based in Silver Spring, MD, Kacy is nationally available for consulting & speaking. Reach her at 202.262.1207 and kacy@theinspiredoffice.com. 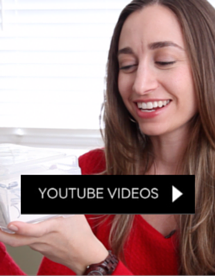 Watch video lessons on office organizing here. 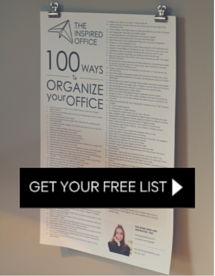 Receive your free list of 100 Ways to Organize Your Office at www.theinspiredoffice.com.